Baseball players should not be trained to build excess bulk or muscle mass. They should focus on improving quick, reactive movements, increasing explosiveness and injury prevention, as well as improving speed and trunk rotation. This will lead to improved bat speed and ball velocity. 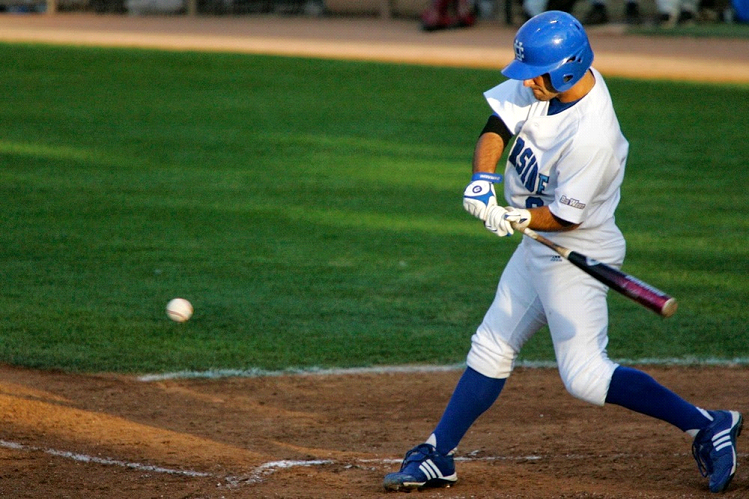 Because of the anaerobic nature of the game, baseball players use the phosphagen system as the primary source of energy. About 80% of the body’s metabolic energy will come from the phosphagen system. Training programs involving sprinting and plyometric exercises under 10 seconds in duration that provide complete recovery are indicated. This type of training will improve speed and power development. 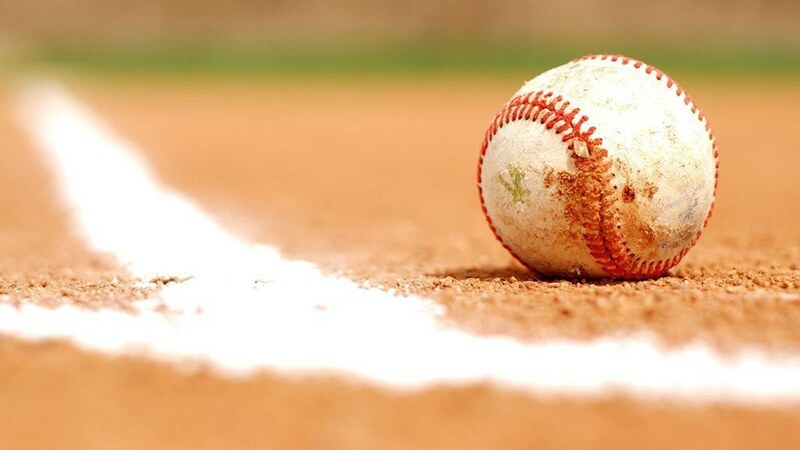 One of the key differences in baseball is that the main activities of hitting and throwing occur in a rotational plane of movement and are very ballistic or explosive in nature. 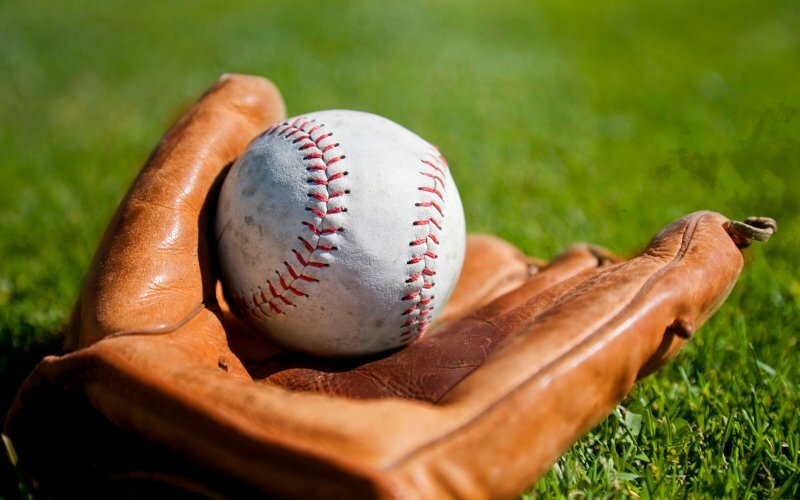 Therefore, baseball players need to train rotationally with light weights and high speed. Exercise that emphasizes rotating the hips and torso using resistance from cables/pulleys, dumbbells and medicine balls are effective. Players often lack abdominal or core strength. Abdominal crunches and various rotational twists with a medicine ball should be used to develop a strong muscular base in this area. This will focus on improving strength and power in the rotational muscles of the core area that are vital for swinging a bat or throwing a ball. Another key difference is the unusually high stress placed on the shoulder joint generally and the rotator cuff muscles. The act of pitching occurs at an angular velocity at the shoulder joint approaching 7,000 degrees per second (almost 20 full circles) and is one of the fastest human movements. This places the shoulder joint and surrounding muscles at significant risk of injury from repetitive stress. Exercises that strengthen the anterior and posterior shoulder muscles in a balanced manner are vital. 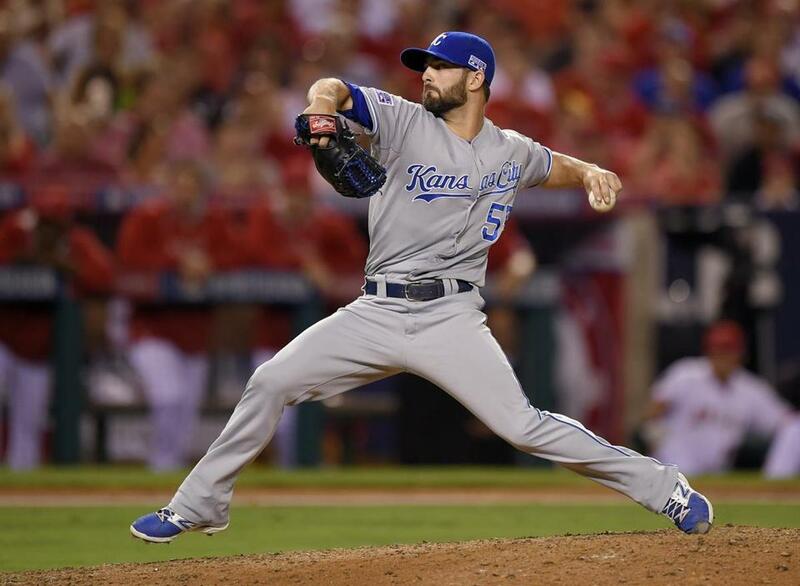 The shoulder should be flexible to allow for adequate external rotation necessary to throw at high speeds. Deceleration is the phase of pitching most associated with injury. Specific exercises to develop the muscles responsible for deceleration (mainly the rotator cuff and scapula muscles) are crucial. Plyometric exercises for the shoulder and upper body are useful due to the explosive nature of the pitching motion. Exercises for the rhomboids, lats, pectorals and shoulder area are necessary to throw at high speeds. Swinging the bat is a skill that is unique to baseball. Players need good lower body and core strength to develop power in the swing. These muscles need to be trained rotationally in a high-velocity, explosive manner. Strong hip and leg muscles will initiate the swing, the core area then sequentially transfers the rotational speed to the torso and the arms to complete the swing. The efficient transfer of force from the lower body to the upper body, known as the kinetic chain principle, requires that there be muscular balance for optimal sequential transfer of forces. Strong lats, triceps and forearms will help to continue bat acceleration through ball contact. Squats, bench presses, pull ups, forearm and triceps exercises will develop the potential for power. Bat Speed Training with heavy and light bats within a prescribed range will transfer that potential to the actual sports skill in a specific manner. Bonus tip: Baseball players who want to keep their bodies in prime condition should also focus on nutrition. This means eating a balanced diet full of fruits an vegetables and swapping out candy and junk food for healthy snacks. For example, be sure to check out the fitness and snack bars from Melaleuca.com, a company that focuses on nutrition.